David Milstead is a reporter for The Globe and Mail. 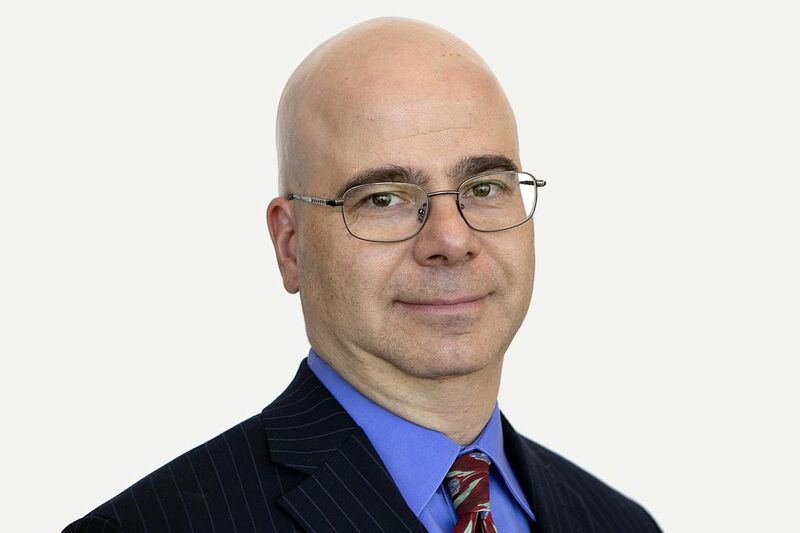 A business journalist since 1994, David began writing for The Globe and Mail in 2009. During eight years at the Rocky Mountain News in Denver, Colorado, he individually or jointly won nine national awards from SABEW, the Society of American Business Editors and Writers. David is an Oberlin College graduate, and passed the Level I exam in the Chartered Financial Analyst program in December 2007. He has also worked for the Wall Street Journal.